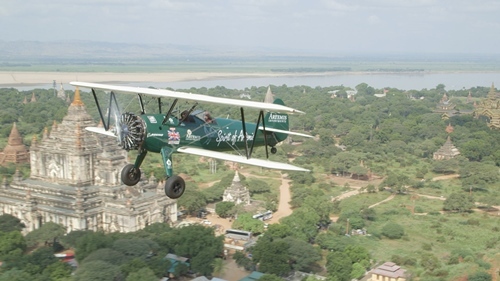 This Boeing Stearman biplane is destined to perform a true adventurous journey....to fly the old Imperial Airways routing from South Africa to England, around 10.000 miles across two continents, jungles, deserts and other climates. 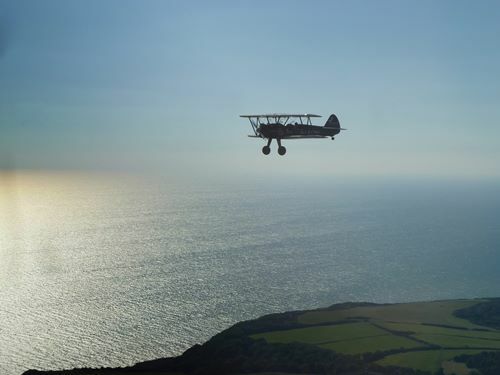 In 1928 Lady Mary Heath, an English Aviatrix was the first person to fly this routing, what later became the Imperial Airways route, solo in her biplane. 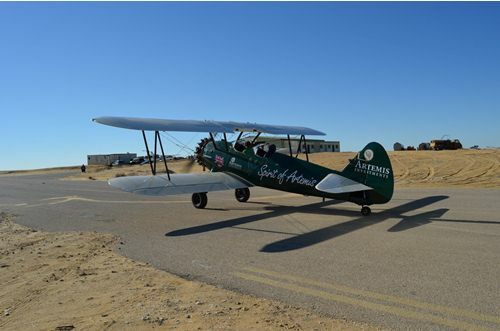 We have completely restored and especially modified this classic Boeing Stearman biplane for the challenges of this flight from Cape Town to England. 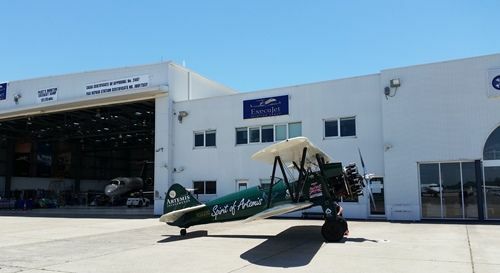 After these exciting days the airplane returned to its new home at the Shuttleworth Collection, where it is on display among rows of other beautiful airplanes, milestones of aviation history. 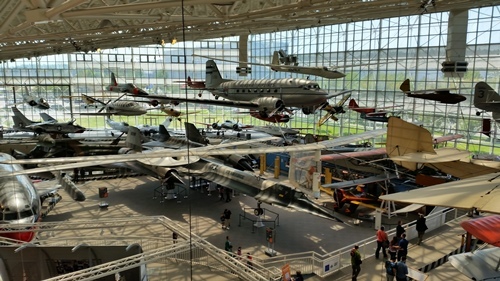 The Shuttleworth Collection is one of the oldest and most famous collections of airplanes covering the first half century of powered flight, from around 1900 to 1950. 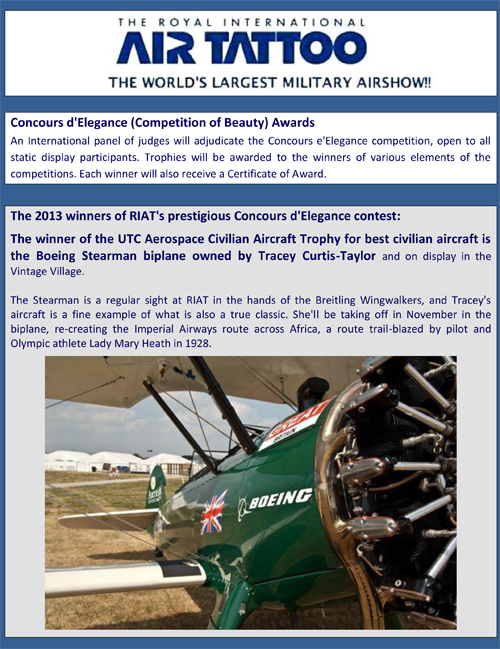 The museum's truly rare airplanes are kept in immaculate and moreover flying condition, being presented at airshows on a regular schedule. 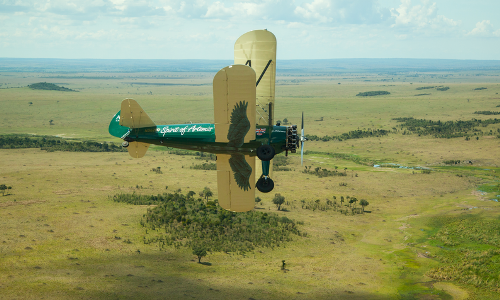 After some intense maintenance in our workshops we disassembled the Stearman and shipped it to South Africa. 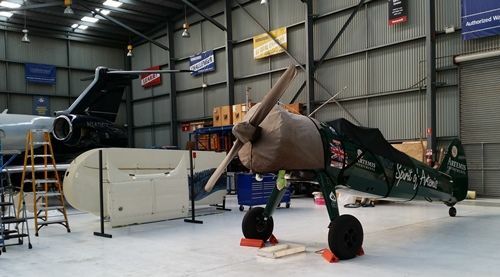 Airplane & Pilot are loaded in the container and ready for shipping..
We are heading south as well to re-assemble and test-fly the airplane in South Africa. 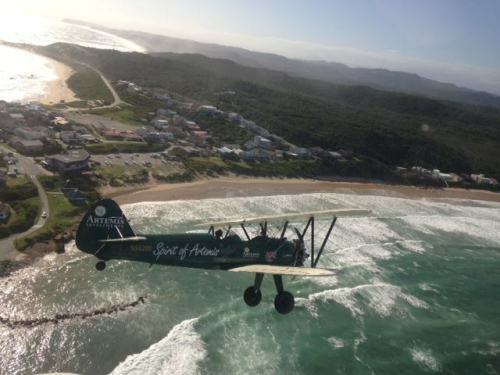 Meanwhile we have successfully completed our first test-flights around the Cape of Good Hope and to Stellenbosch. From South Africa to Botswana.. Scheduled maintenance in Bulawayo, Zimbabwe.. 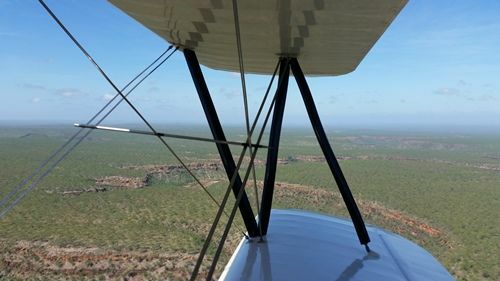 Crossing Zambia and the Congo region for Tanzania..
High over Africa, heading for the Serengeti to see Africas wildlife in low level flight.. 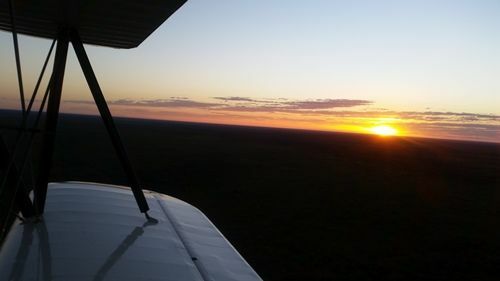 When flying across Africa we experienced some expected and unexpected "adventures & problems", which are part of the game on such an expedition. 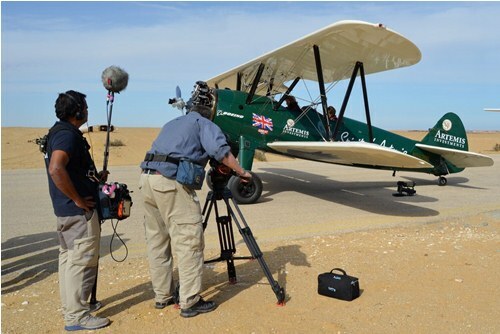 But several situations up Africa, escalating in the countries of South Sudan and later Sudan, created some "exciting moments" due to various problems with safety and filming, and in the end the team decided not to fly via Libya, as fights were erupting along our planned routing. 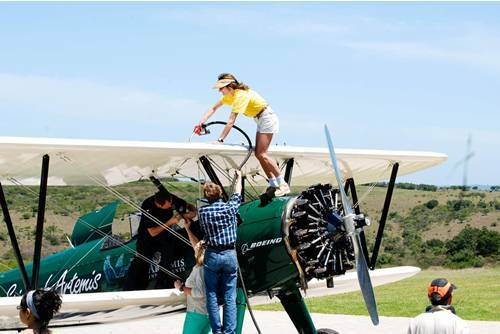 The Pilot and her Stearman having a reason to celebrate! 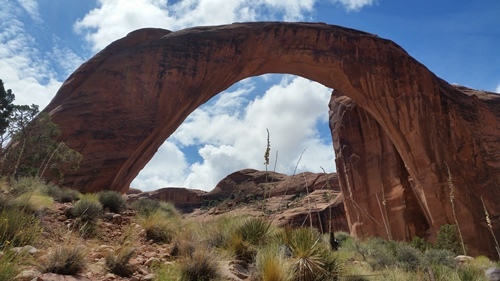 The next expedition took place in 2015/16. 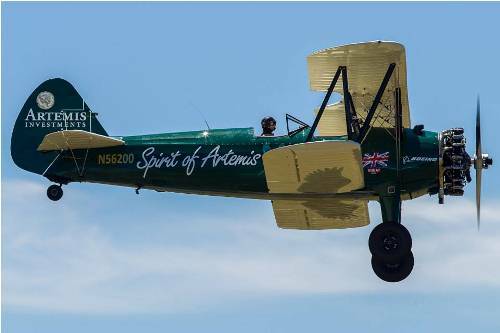 Over a period of 3 1/2 month Tracey was flying the Spirit of Artemis from England to Australia, covering a distance of more than 14.000 NM. 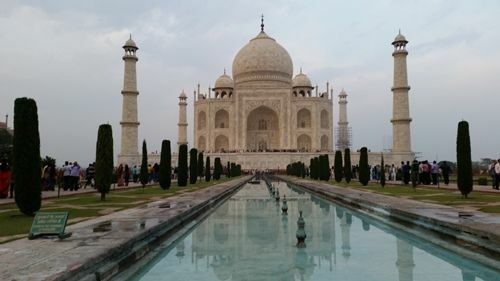 A hard lesson learned from Africa was not to put the logistics into the wrong hands. 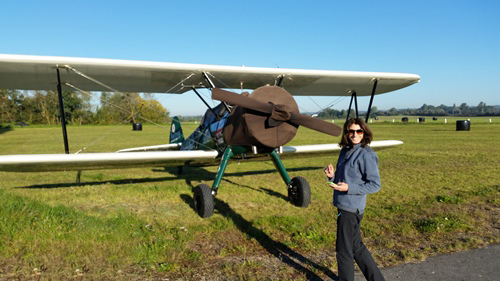 So additionally to the technical tasks we supported Tracey with all the flight planning, fuel positioning and logistics from Europe to Australia. A maintenance stop at our base in Hungary. 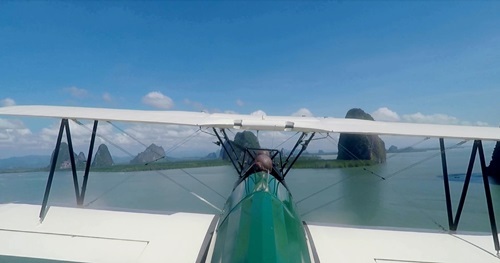 From here the chase plane, a Pilatus PC6 with Swiss pilot and English cameraman, is joining the Stearman. 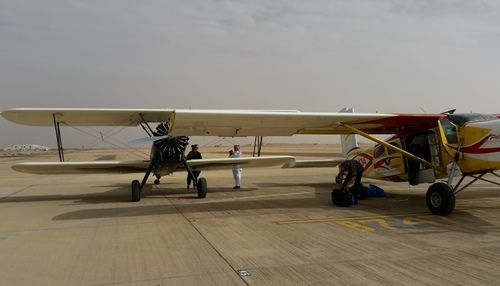 The chase plane did not just serve as a filming platform, but also carrying up to 500L of fuel for the Stearman, which was not available in certain countries, like areas of the Arabian Desert, Pakistan, Myanmar, etc. On invitation of the RAF we spent some days at the RAF base in Cyprus. This would be the sea rescue helicopter and its crew, comming to our help when experiencing an engine fail or other problems over the Mediterranean Sea. 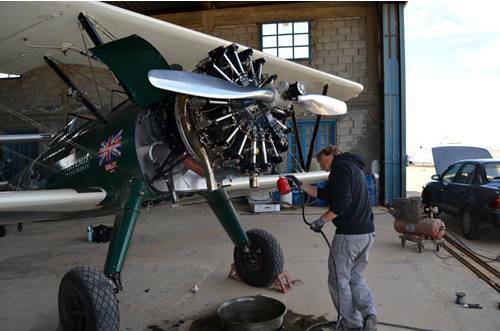 Old biplanes and radial engines need constant love and care, here at RAF Akrotiri. 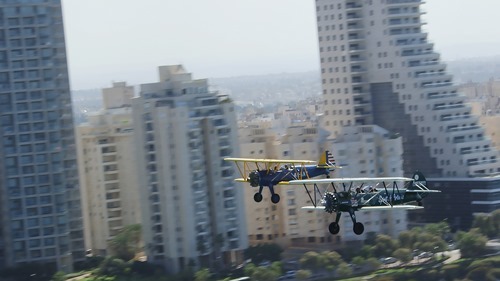 Accompanied by a Hebrew speaking military (F16) pilot in his Stearman we were allowed to fly a low level tour across all of Israel. 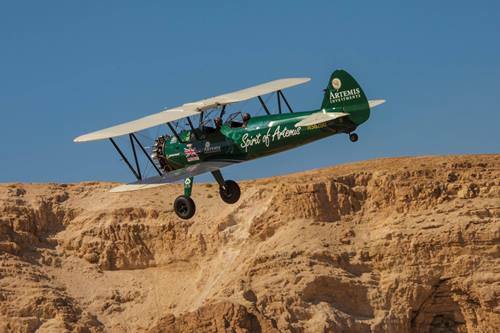 Here dashing along the coastline near Tel Aviv..
During the layover in Jordan the team was invited to visit the historic site of Petra. Tracey and some of her friends in Riyadh, whom she invited for a flight in the Spirit of Artemis. Epic rock formations in Pakistan. 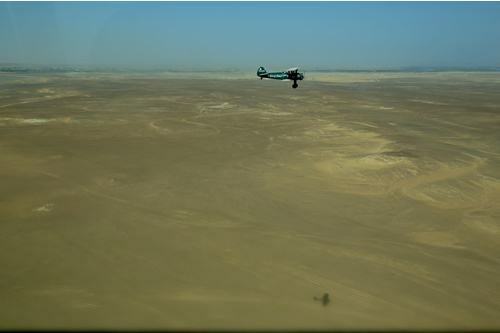 The chase plane in the heat of the desert, supplying fuel and oil for the Stearman and water for all of the crews. 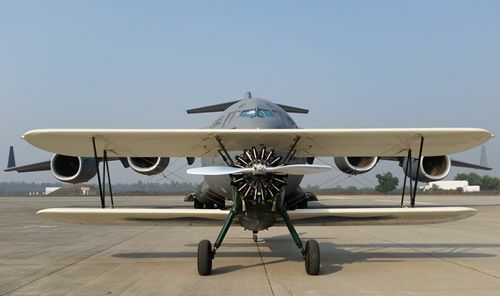 Invited by the Indian Airforce to the Hindon Air Force Base in Delhi and ready for some formation flights together with their historic airplanes. 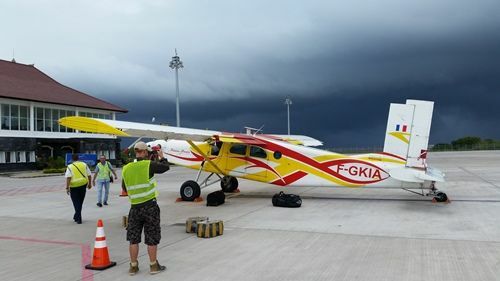 Fuelling from Jerry cans in Eastern Indonesia. The remains of a WW II bomber at Truscott, our first stop in Australia. 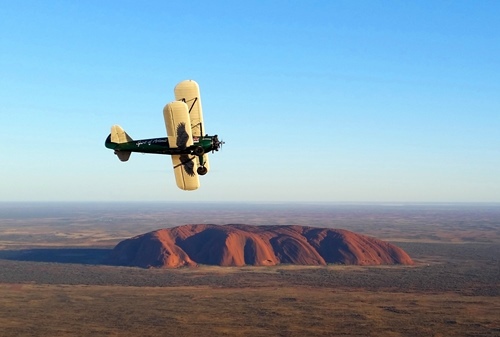 The northern Australian outback in rather green colors, after a tropical cyclone over Darwin brought rain down as far as Alice Springs..
Chasing avgas or, where not available, automotive fuel at some aboriginal villages in the outback. 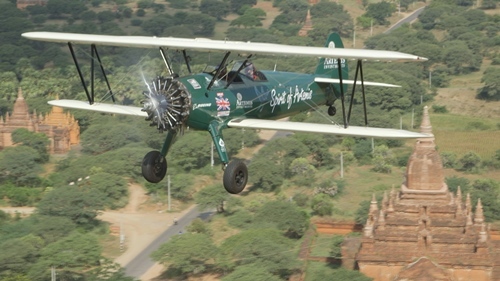 Everyone was more than helpful to invite us in for a drink and fill our jerry cans for the Stearman....what a wonderful continent. 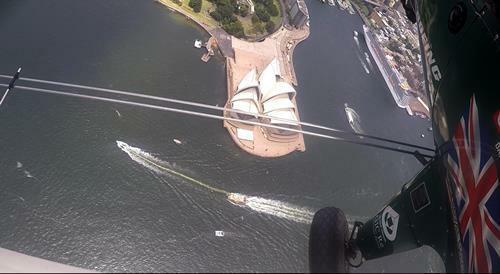 The Opera House and Harbour Bridge of Sydney! 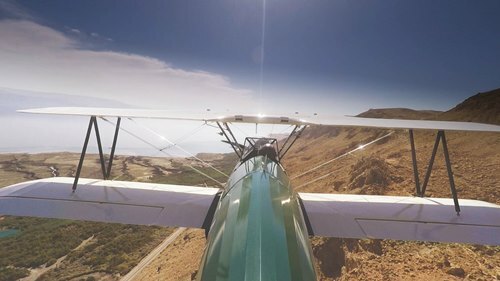 Following the old airmail routings from Seattle along the West Coast to San Francisco and LA. Then turning east on the Transcontinental Airmail Route from LA to NY. In springtime 2016 the Spirit of Artemis is arriving in Seattle, rolled out from the container in which it crossed the Pacific. 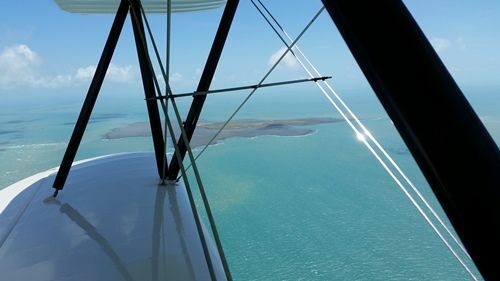 We were invited to do the assembly and test-flying at the Historic Flight Foundation, in the best and most authentic company of airplanes you can imagine. Reaching the Grand Canyon after great flight along the West Coast down to San Francisco and LA, heading then east to the Grand Canyon. 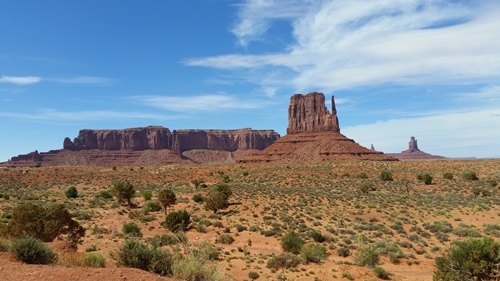 .....Lake Powell and the Grand Canyon. 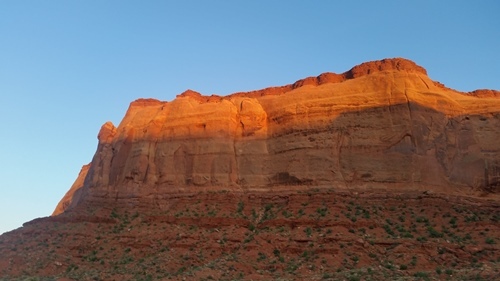 That area was classic hot & high flying, at high temperatures and (density) altitudes above 8500ft. 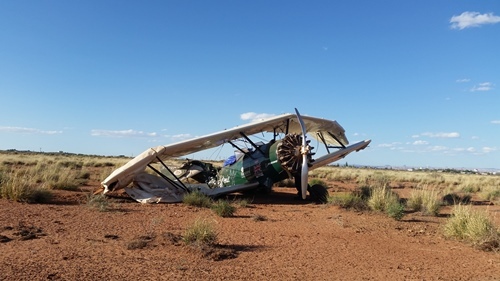 Just after take-off from Winslow Airport in Arizona, the engine lost power due to fuel contamination. At sea level this sudden RPM drop could have been in limit for a shallow circuit around the field. But at the density altitude of 7000ft the remaining power of this engine was not sufficient to stay in the air. 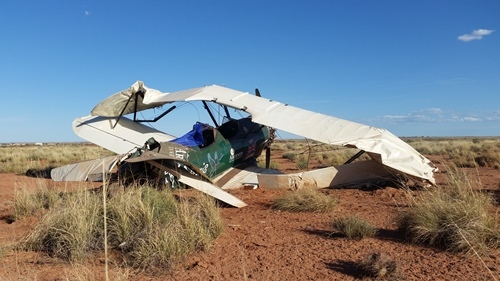 On landing in the desert the right landing gear struck a dense sage bush mount, and when the gear was torn off the airplane cartwheeled. 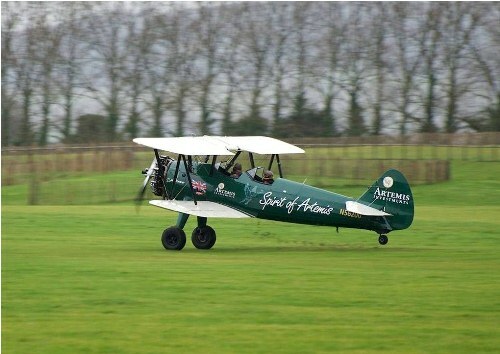 Pilot and passenger could just step out normally without a scratch (! 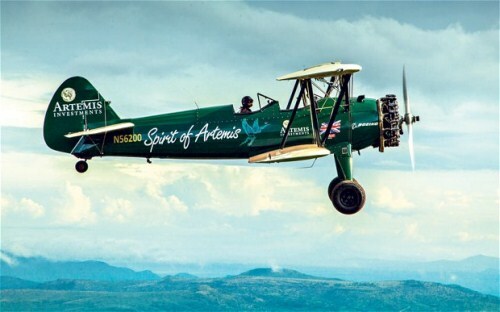 ), which is also a compliment to Lloyd Stearman's aircraft design: Hundreds of similar crashes had happened in Stearman airplanes, mainly when in use as crop dusters or bushplanes, and most times the occupants were saved or escaped unharmed due to the great construction of the airplane. 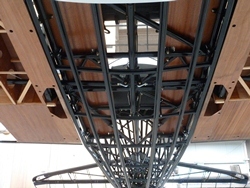 Beneficial had been the fact that on all of our Stearman restorations we incorporate a number of safety modifications. 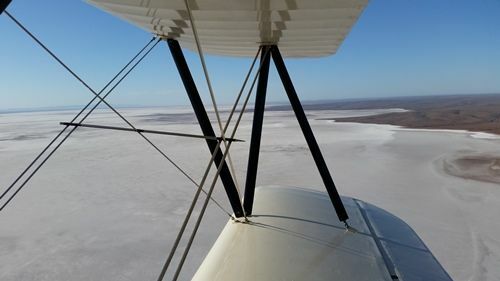 Despite the good safety record of Stearman airplanes, engine failures (due to contaminated fuel and various other causes) happen frequently in aviation, with historic as well as modern airplanes. This is the reason why in modern commercial aviation you have two or more engines installed. 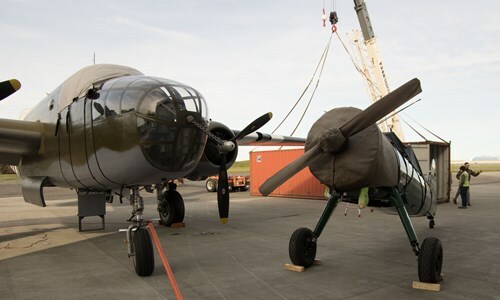 But the museums in Winslow and other places are full of pictures like these from the old days of Airmail Operation. A kind of "re-enactment" we did not plan in this intensity. 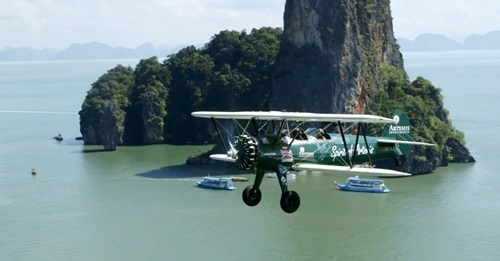 On the one hand it could have happened above more suitable terrain for landing, but on the other hand it could also have happened over the jungles of Asia, the stretches of sea Tracey was crossing or other places where survival would have been questionable. 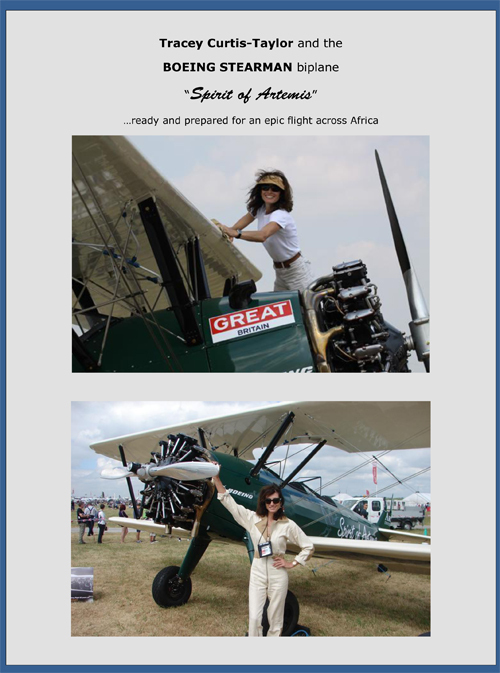 That is the inherent risk when doing adventurous expeditions like Tracey in the Spirit of Artemis. 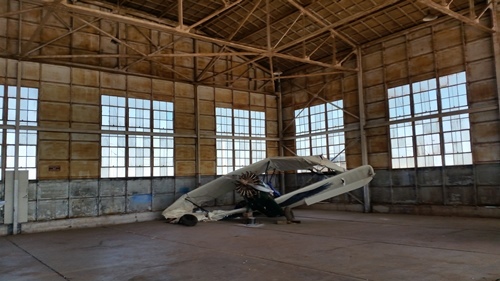 A picture like in the old days of Airmail operation, when crashes happened every so often...... this is the original 1920s Airmail hangar in Winslow, Arizona, one of the few still around. 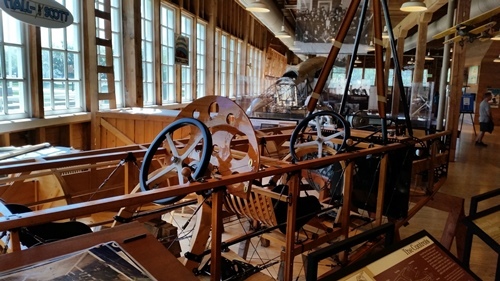 Charles Lindbergh stopped here regularly, when flying the mail. 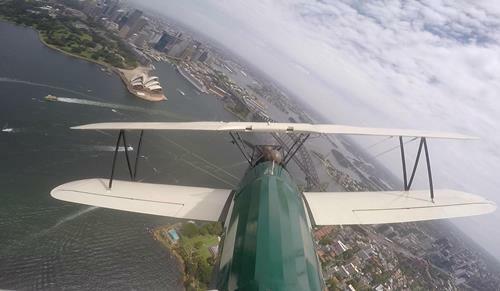 From these air mail services the first passenger transports and consequently the airlines evolved. 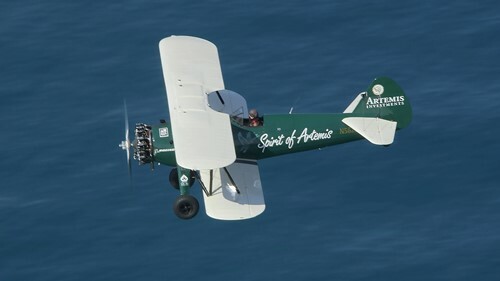 Like the predecessors in the 1920s and 30s the Spirit of Artemis will be repaired and continue to fly the US Transcontinental routes and other expeditions on various continents. 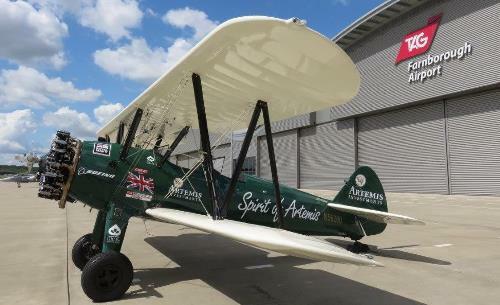 A few weeks after the crash the Spirit of Artemis arrived in our maintenance base in Hungary.....a sad moment, but big motivation for everyone of the team to get it flying again, possibly in time for Farnborough 2016. Between these pictures are many night and weekend shifts, all in all several thousand workhours, by a dozen of our engineers. Less than two months after the crash the Spirit of Artemis is reborn a second time! 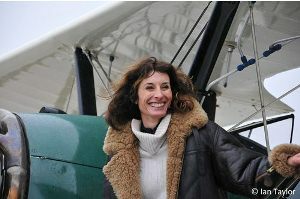 ...and a happy pilot during the first test-flight. 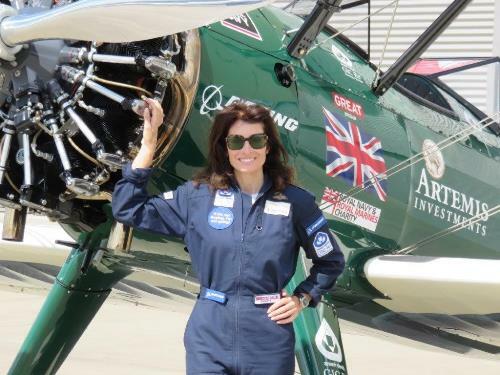 Once more Tracey flew the Boeing Stearman across Europe, reaching England just in time to take part in the Farnborough International Airshow 2016. 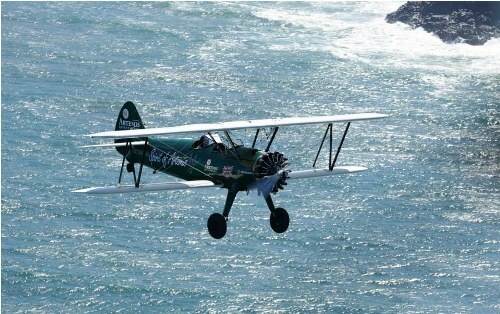 Like the years before this happened on invitation of Boeing, celebrating 100 years of Boeing Airplane Company in 2016.